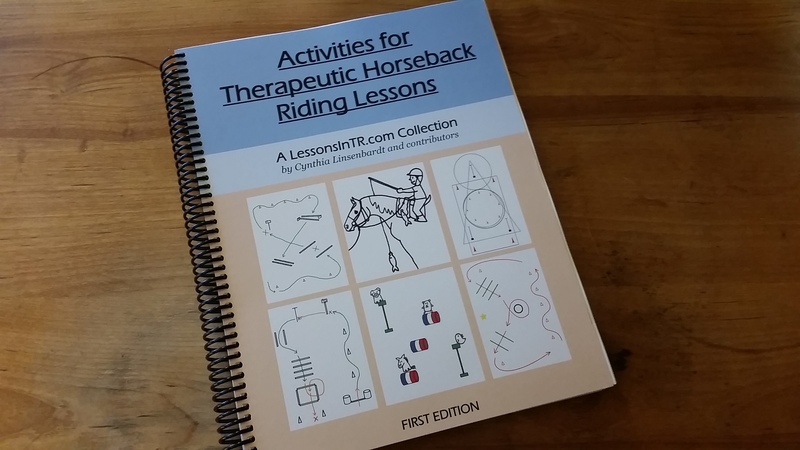 Lessons In TR Activities Book Is Now For Sale! 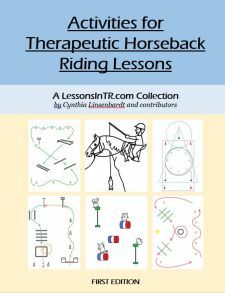 After years of percolating, the first Lessons In TR Book is finally for sale! There are so many posts on this blog I had to narrow it down, so this first book is a collection of almost all the activities and games on this blog! It does not include posts about how to get certified, instruct, adapt for disabilities, etc., although perhaps I will create future book collections of those topics. I chose to focus on activities because it is the main focus of the blog, I had the most content for it, it seems to be the most needed, and it is the resource I wish I had when I first started teaching! For those of you who have been anxiously waiting, thank you for your patience! Between being a full time mom and having a horse and a life and trying to blog as well, I could only fit in an a little time per week to work on this. And then there was figuring out how to self publish, sell the book on my website, and make everything just right! I’m hoping the website is able to handle everything without crashing. If you have issues, please try again later or contact me. Do not worry, I have enough books for everyone, and even if I run out can get more printed within a week or two! CLICK HERE TO GO TO THE SALES PAGE! Just purchased a signed copy! 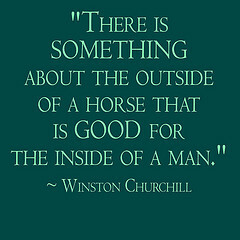 LOVE your blog, and have had all our instructors following you too! We may want to purchase a few more for our center so instructors have this accessible. Once I get mine I will see how many people would like one and we can purchase them in bulk. Thank you so much for your time and energy both on your blog and putting this together. Thank you so much for your support! That’s so awesome to hear all your instructors read the blog 🙂 Purchasing in bulk will definitely keep shipping costs down. I hope you like the book! My copy just came today. It’s beautiful! I wish I’d had something like this when I was just starting out! This book has saves my life!! 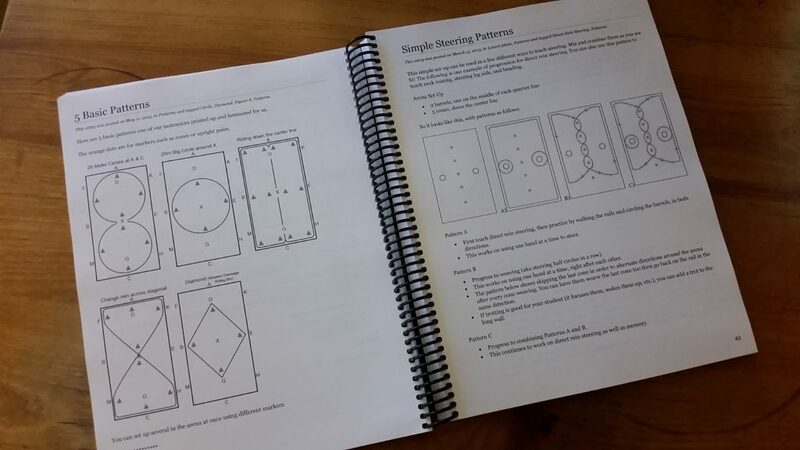 I am a double major in college trying to become a path instructor and this book has made my lesson plans so much better! There’s so many ideas and good tips. I can’t thank you enough for putting out a book so useful and engaging!